When I first read “wide slice” I was worried. From a texture standpoint, this meant a lot more bread to chew through. 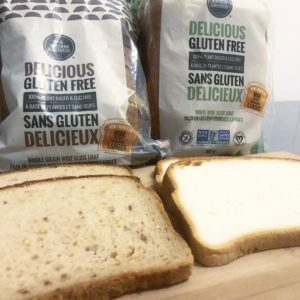 From experiences with other gluten free bread, this could be a disaster waiting to happen. It was a pleasant surprised to find that the slices of bread, though wide, were soft and fluffy. This is texture you can expect in conventional bread and not so much in gluten free bread. It was also nice to see that while the slices were wide, they were also on the thinner side. There was still a hint of the crumbly-ness that you can find with gluten free variations, but still markedly lower than others. In terms of flavours, the white bread seemed just like your typical sliced white bread. Plain and simple. When it comes to the whole grain bread. There is a subtle sweetness from the raisin and cane sugar ingredients. 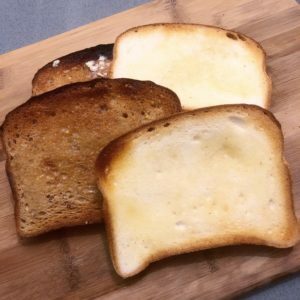 While there were subtle differences, like slightly being slightly sweeter, and having a deeper flavour palate, both could pass as a conventional bread. Both these breads in taste and texture have minute differences that would not be noticeable unless you were looking for them. Little Northern Bakehouse also has a variety of wide slice bread, and even a choice for hotdog and hamburger buns! Personally, I would never notice a difference between Little Northern Bakehouse’s selection and some of the bigger brand names. So I say, if there’s not much of a difference, I’d rather support local producers and get these where I can. 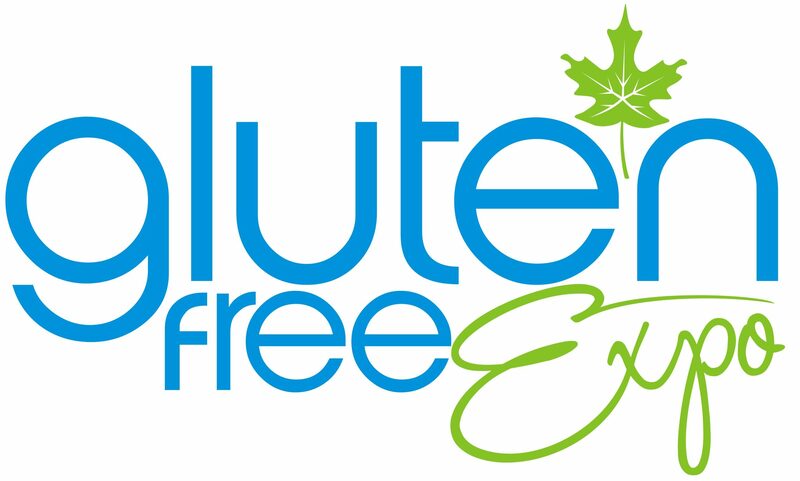 This entry was posted in Information and tagged gluten free, gluten free bread, pantry, white bread, whole grain. Bookmark the permalink.